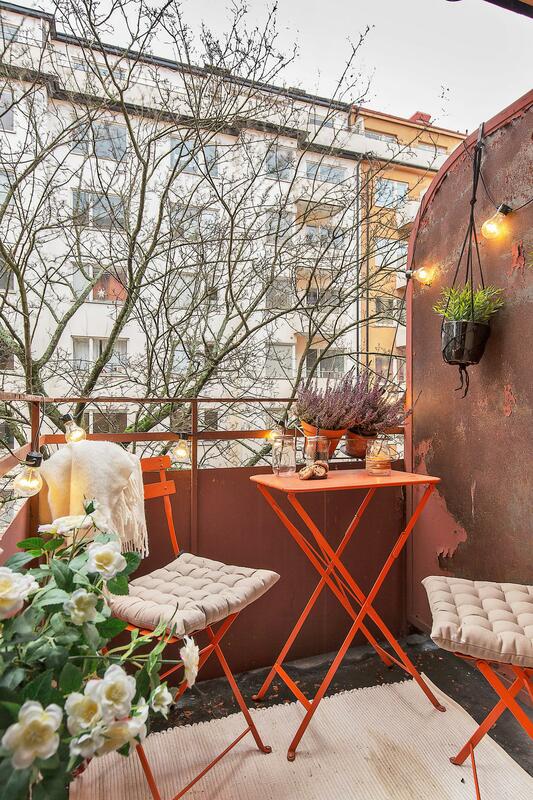 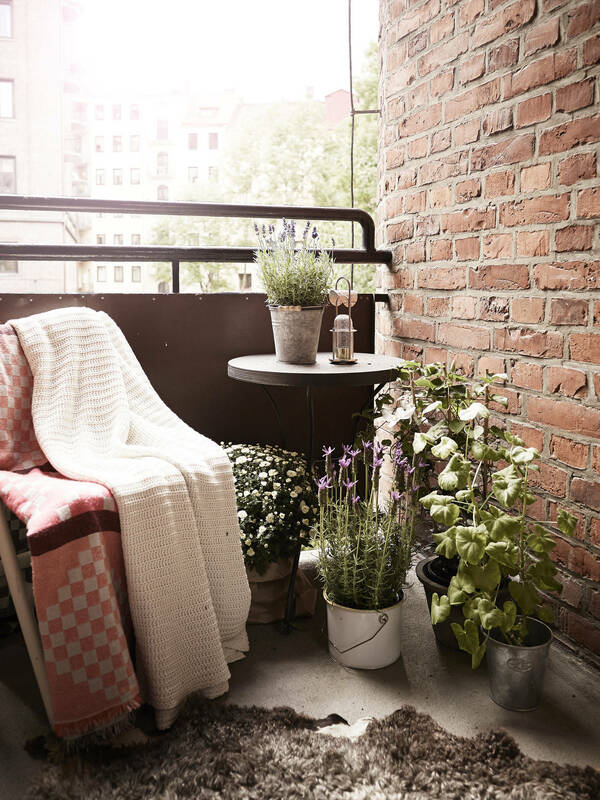 Sometimes you need so little and even in the smallest balcony you can create a cozy corner! 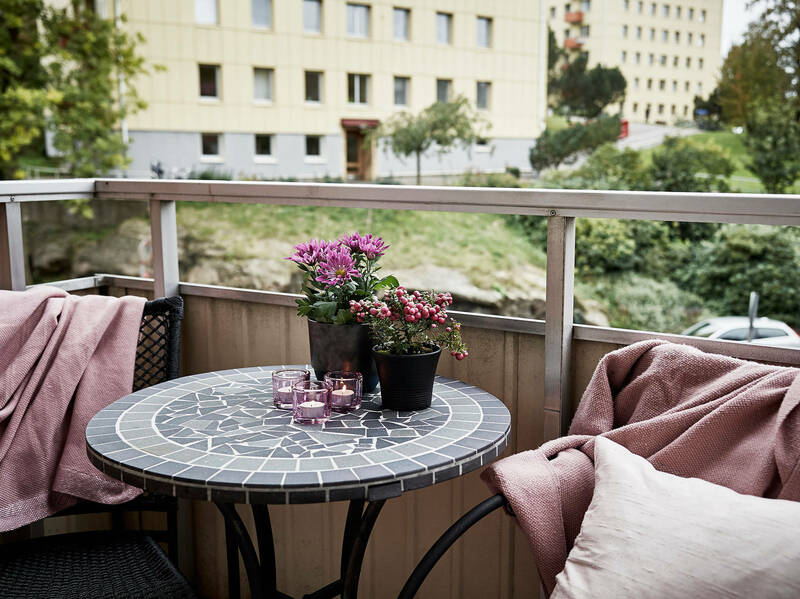 When the spring (not calendar one) rapidly comes closer it’s high time to get the new ideas how to turn the open balcony a cosier place. 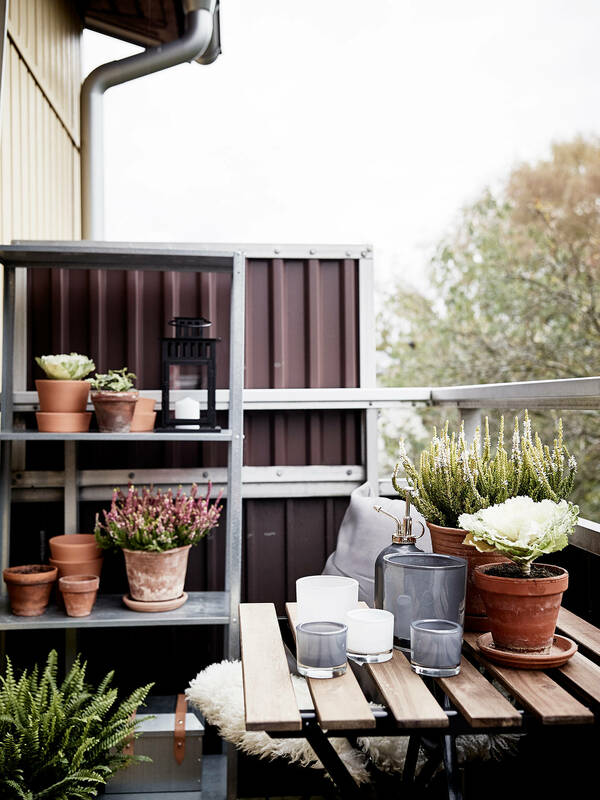 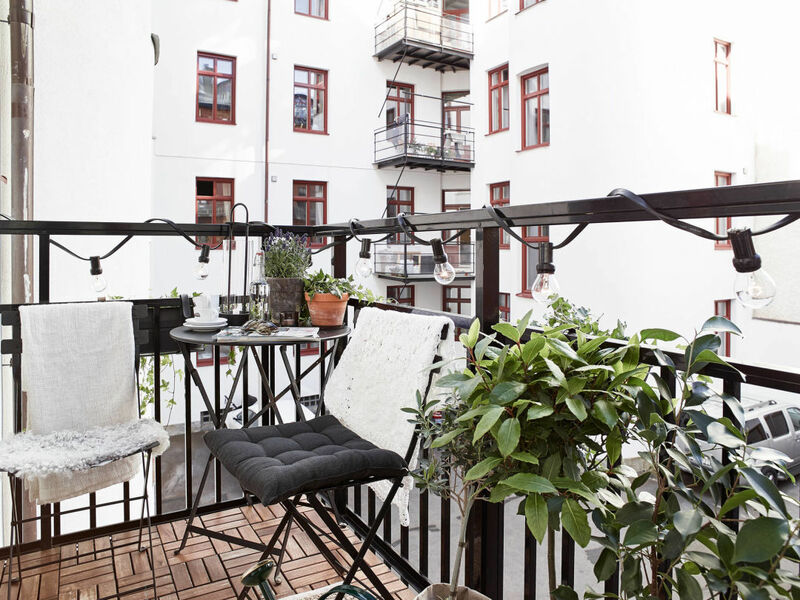 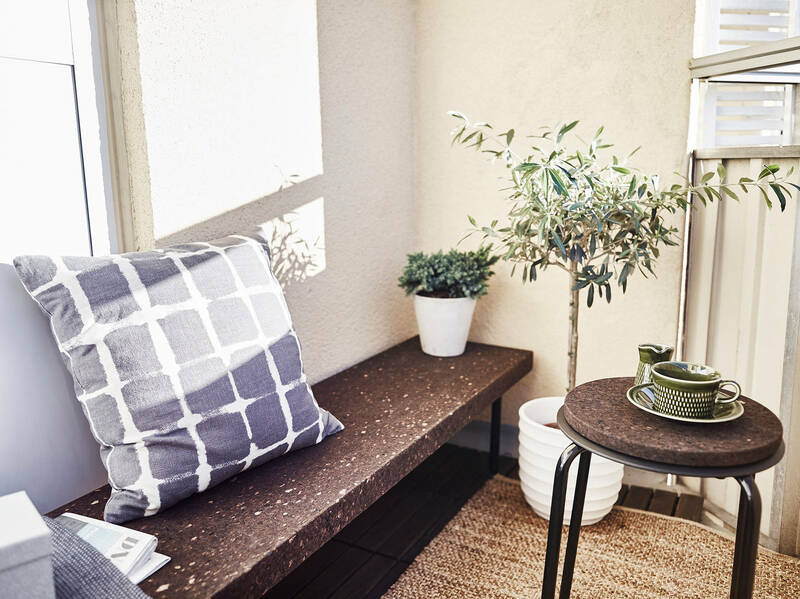 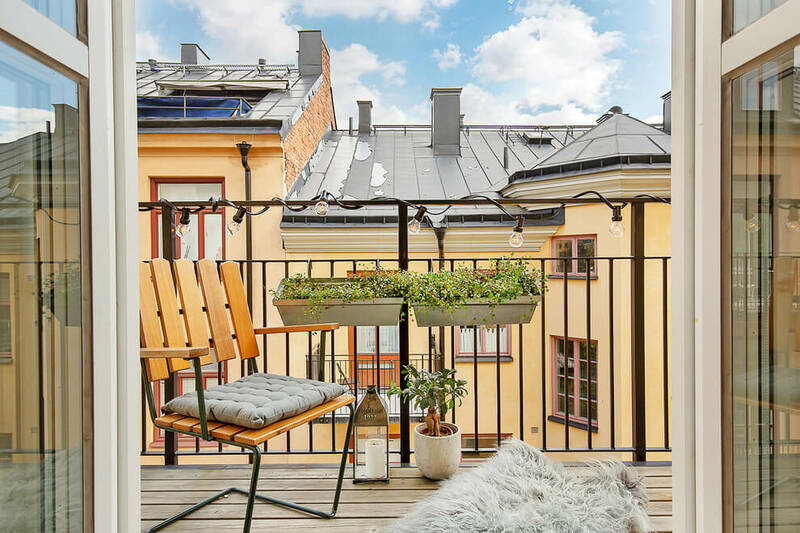 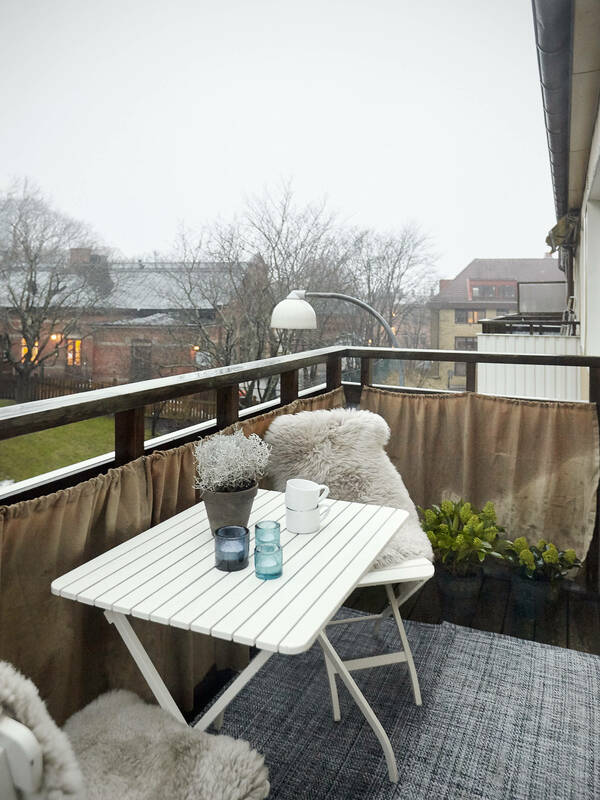 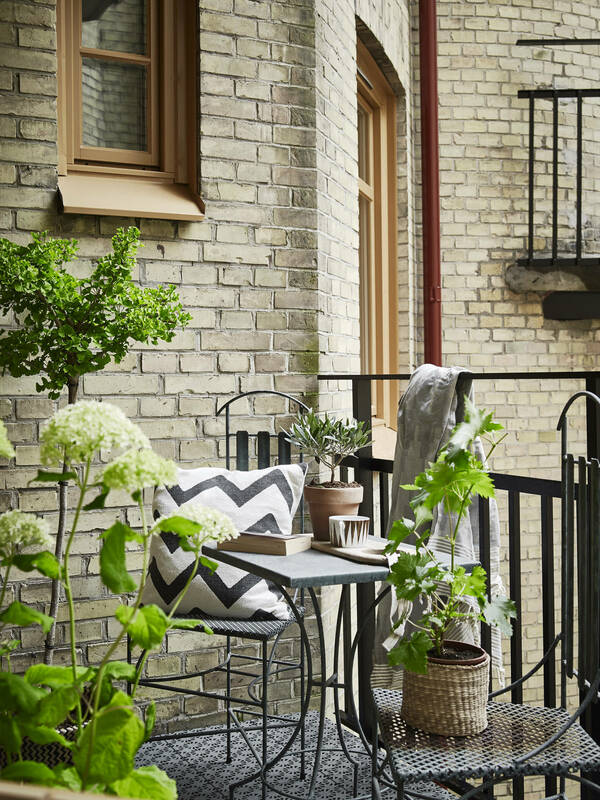 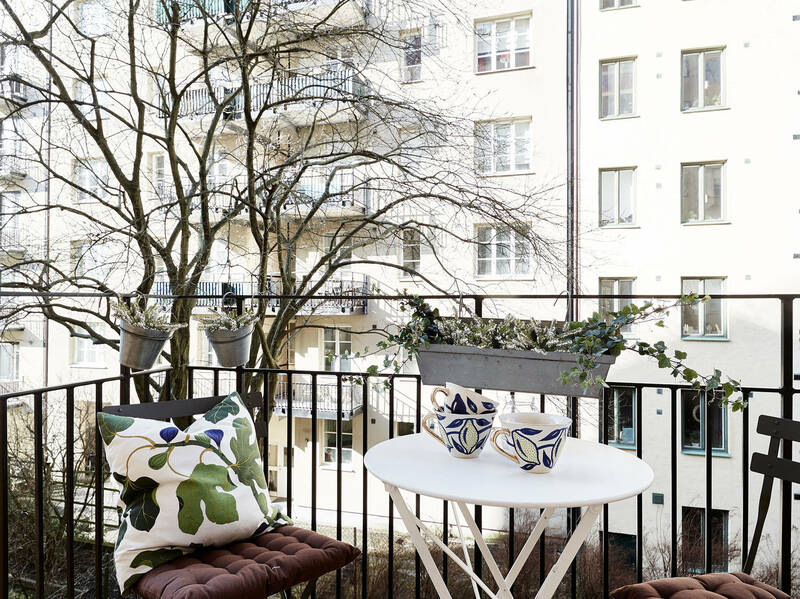 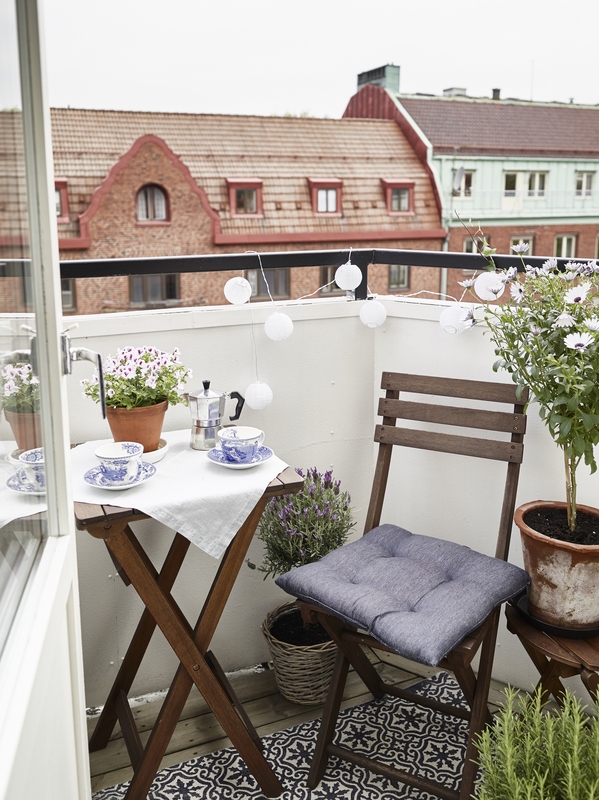 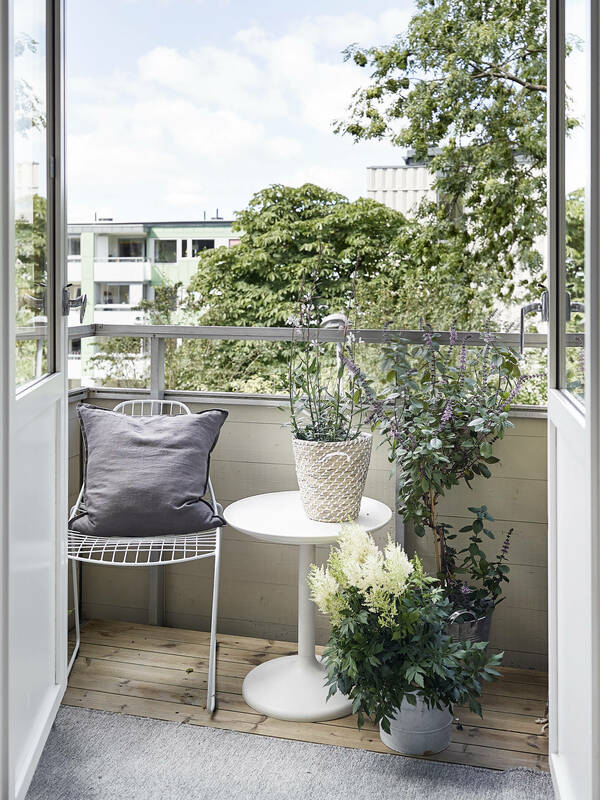 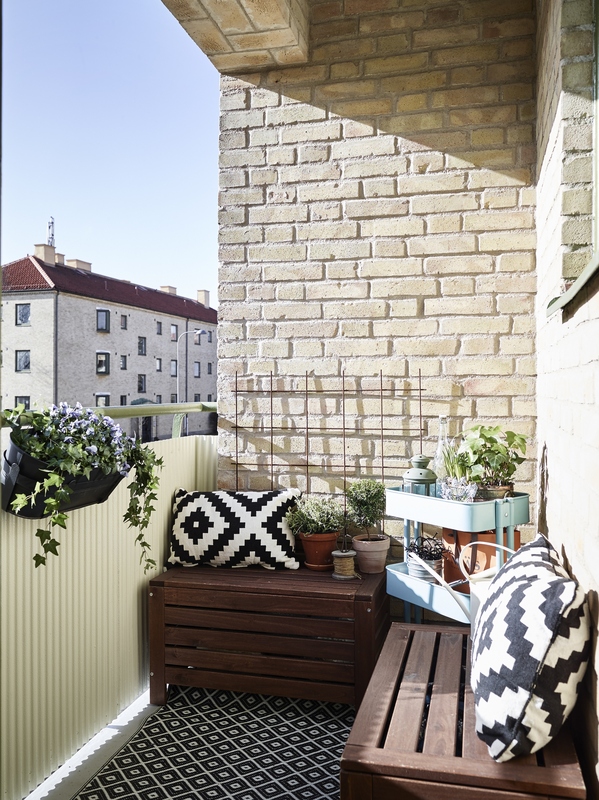 Sometimes you need so little and even in the smallest balcony you can create a cozy corner – there’s always a place for a small table and chair. 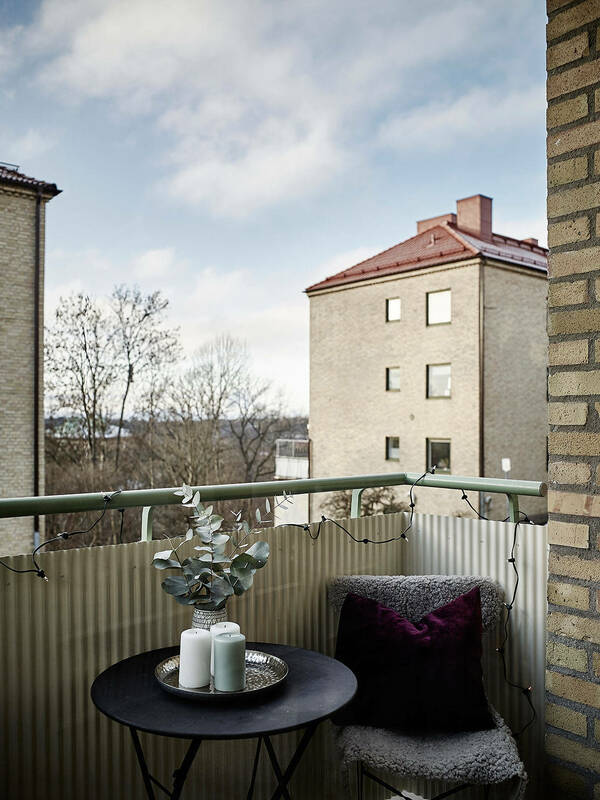 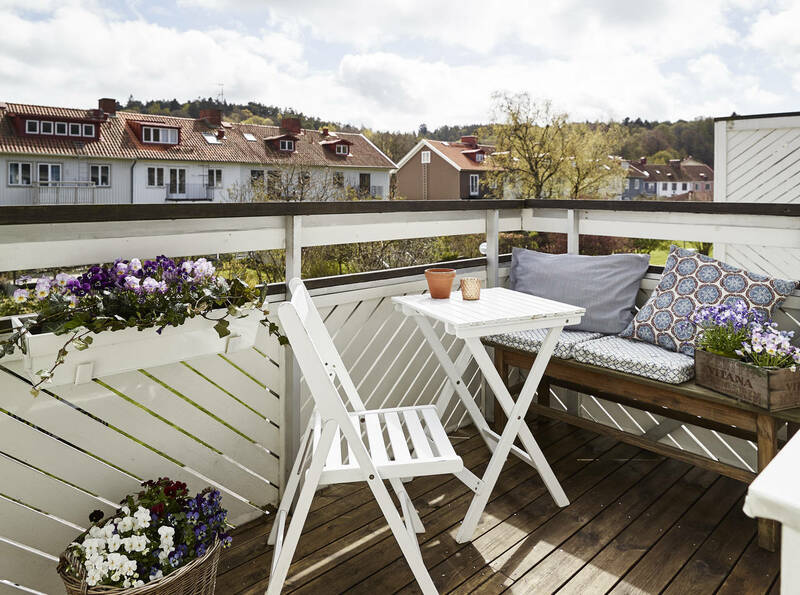 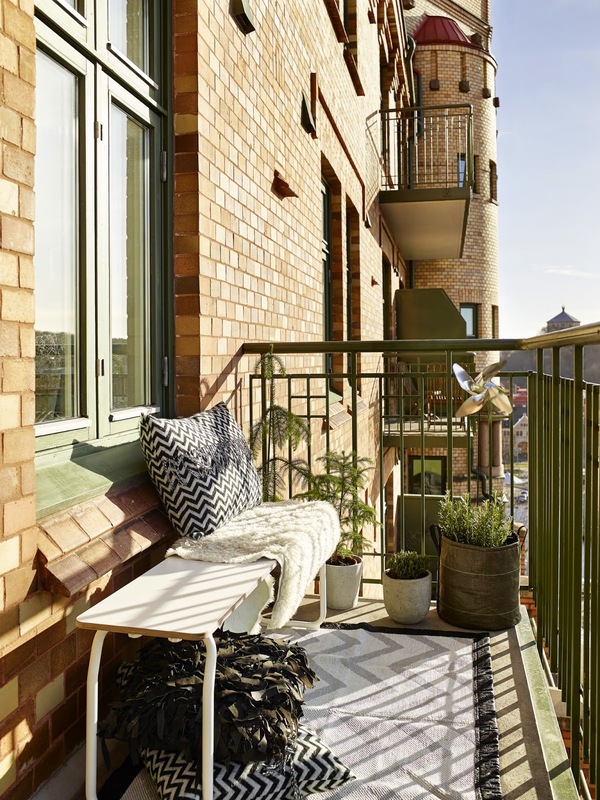 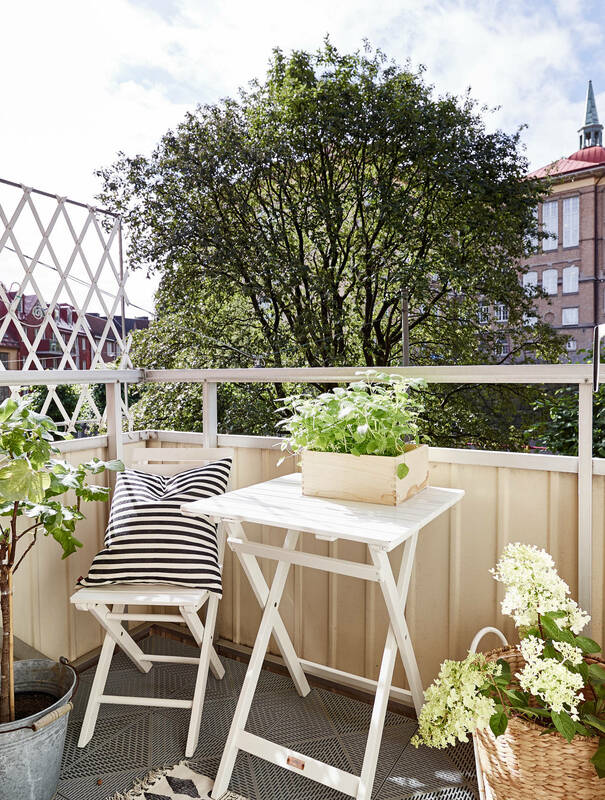 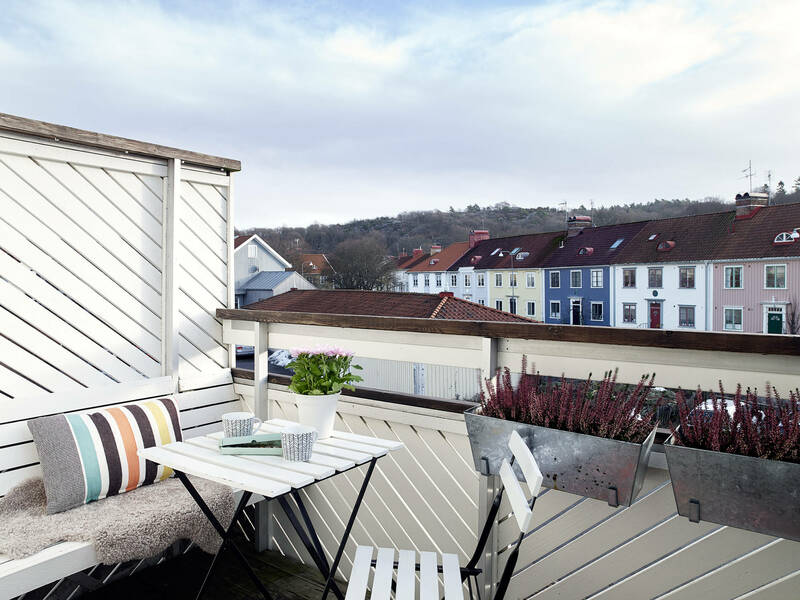 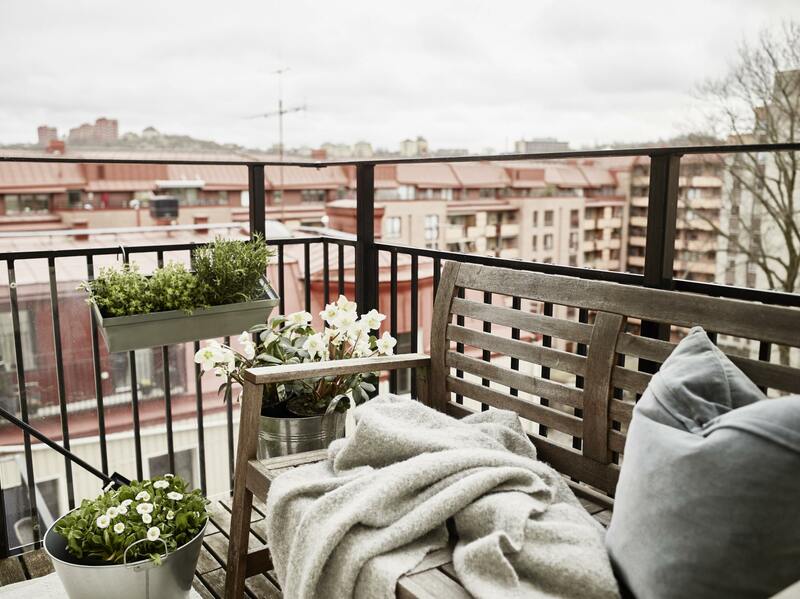 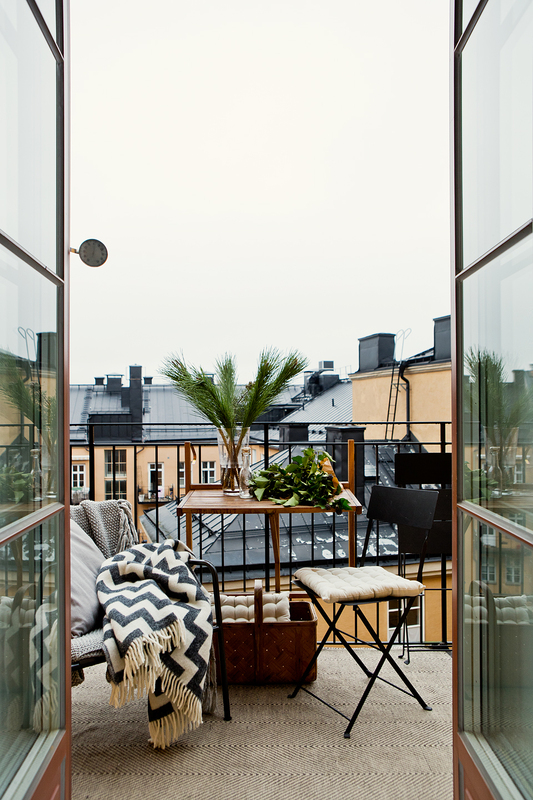 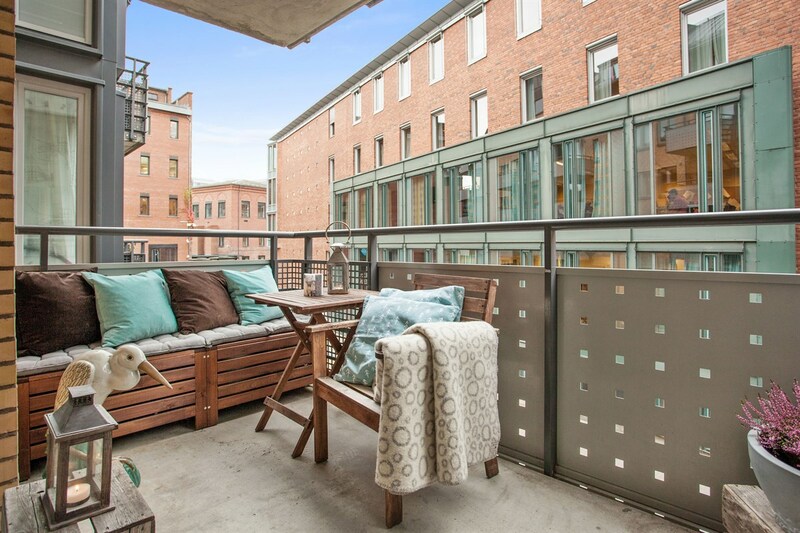 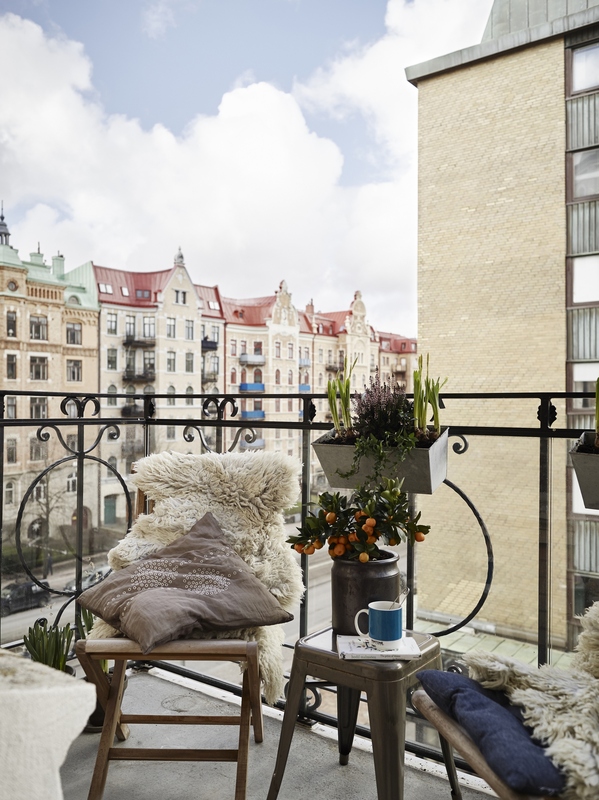 I’ve already been writing about the open balconies earlier and explored the topic quite thoroughly there how to visually enlarge a small balcony, therefore, I’ll only give a stack of ideas right now.